When Should I Consult With A Child Custody Attorney? 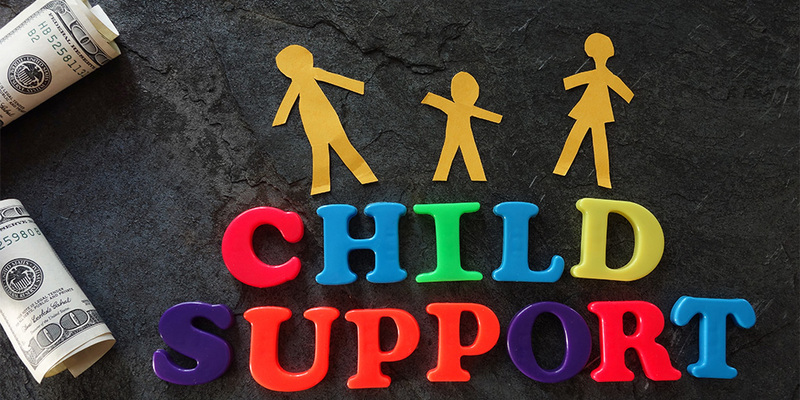 Home 2019 January 16 When Should I Consult With A Child Custody Attorney? There’s nothing easy about a child custody case. Even the most civil of cases end with a situation in which you have to share your time with your child with someone else, taking away some of the most important bonding time you’ll ever have with him or her. While this might not be your ideal choice, the norm in Florida is joint custody. In fact, Florida’s concept of joint custody is more accurately one that involves shared parenting, a type of child custody arrangement that keeps the best interest of the child in mind while still giving significant rights to both parents. If you’re confused about what to do when it comes to custody or how to deal with divorce in Orlando, the following information may be helpful to you. The most common time for an individual to speak to a child custody attorney is when he or she is facing a divorce. Only an experienced can walk you through the process of divorce in Orlando, helping you to determine how to proceed with your plans for custody. A good lawyer will talk to you about shared custody, child support, and how to fight for a decision that is in the best interest of your child. One of the most common times to speak with a child custody attorney is when you’re dealing with a paternity issue. Paternity issues can impact not only your custody arrangement but also have a huge impact on the issue of child support. Women may be impacted by paternity suits when a man claims paternity, while a man might suddenly find himself either seeking to establish paternity in order to get shared custody. In either case, speaking to a child custody attorney is a necessity. It’s also very common to talk to a child support attorney when you or your partner is considering moving to a new area. As you might expect, moving out of your current area can wreak havoc on a shared custody plan, greatly altering the amount of time that can be spent with your child and irrevocably changing the way that your child custody agreement works. Whether you are moving our your ex is moving is irrelevant – it’s important that you speak with an attorney as soon as you know that a major location shift is in the works. What worked as a custody arrangement in the past isn’t guaranteed to work in the future. Your child’s life will change as he or she ages, requiring both you and your ex to juggle new schedules and to make room for new activities in your child’s life. As you might imagine, this will also mean that the way you shared the custody of your child in the past won’t be guaranteed to work as these changes continue to occur. 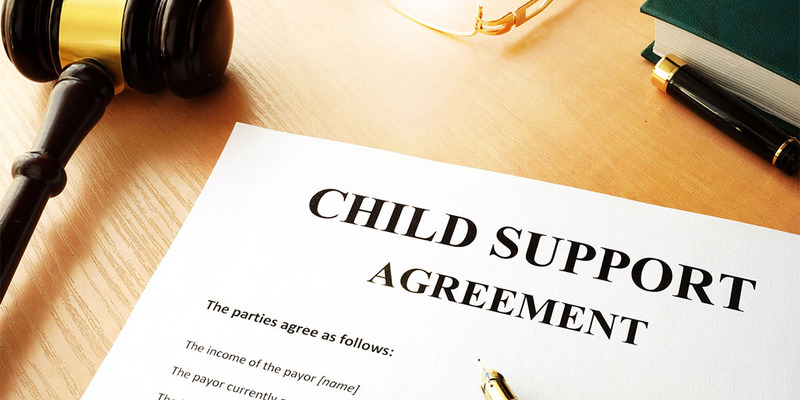 You will need to meet with an attorney to discuss child custody arrangements and make sure that the best interests of your child are being considered while still giving you a chance to be a part of your child’s life. Child custody cases are difficult and speaking with a lawyer may be your only chance to ensure that you continue to play an active role in your child’s life. Whether you are considering custody for the first time or you need to make changes to an existing arrangement, a good lawyer will give you the advice and representation you need to seek the outcome that’s best for both you and for your child. If you’re faced with a custody issue of any sort, make sure to call an Orlando child custody attorney for the help you deserve.